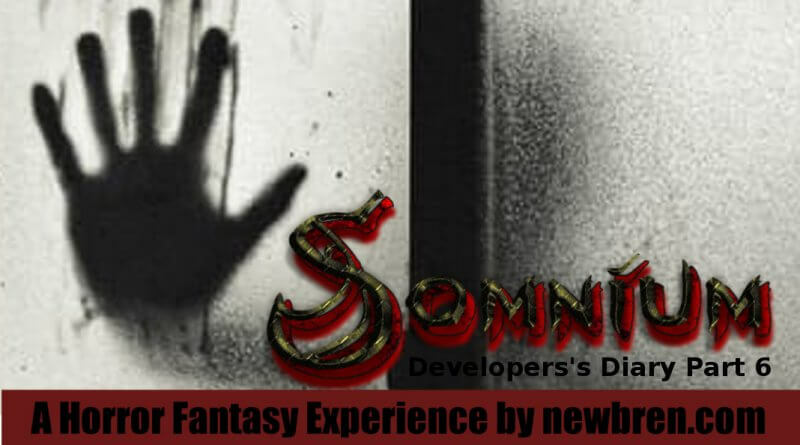 A Horror Fantasy Experience: Somnium may be TOO creepy! Maybe I made it too creepy? I think I should maybe scrap what I have and start over. We can’t market a game that makes people lose their marbles! As I’m playing I feel like I am trying to figure it out even though I am the one writing the rules lol I think my dream and this game are an engine. It generates energy by summoning and dispelling spirits. It seems to sort of harness the energy created in the moments of the Spirits entering and leaving this world. Sometimes when you play out the cards it is impossible to dispel all the spirits and you are stuck with a few left over. If these are good spirits that is fine, but dear lord, help you if you end up with some of these other spirits. This is why I must keep playing until I am left with only good spirits. Truth be told: I can’t sleep unless I do. I am still not sure what my dream actually meant or contained, but it is starting to freak me out hahaha All these crazy things from my dream weren’t a dream at all! They turned out to be all real events and real people! I know you guys already invested time in development, but I seriously fear for what may happen to people’s minds if we give them this product as it is. For now I am not going to share any images here on the blog until I have chance to talk with the team. Know someone crazy? Share this with them! They will thank you for it!